Self contained acoustic musician playing music of all genres! Daemon with a guitar & loop pedal giving the audience something a bit different! "Fantastic performance last night, great musician and singer. A wide range of music from all kinds of genre. Gets the punters involved and creates a top atmosphere!!!" 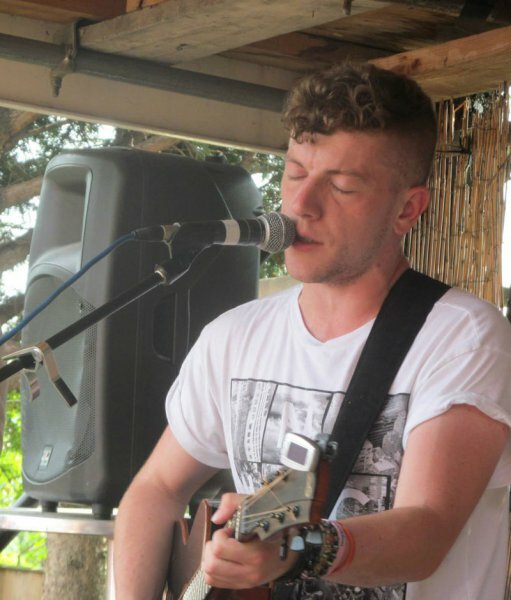 Have you seen Jay Orchard perform? 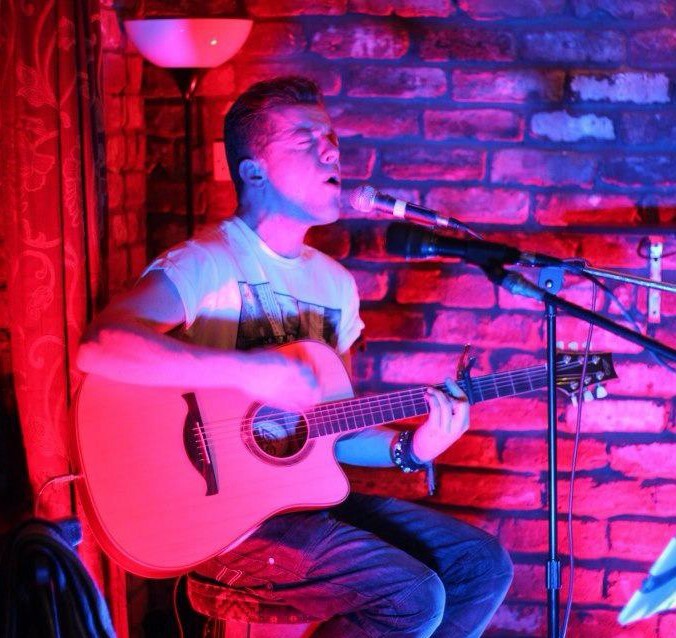 Has Jay Orchard performed at your venue? Then why not leave them a review?